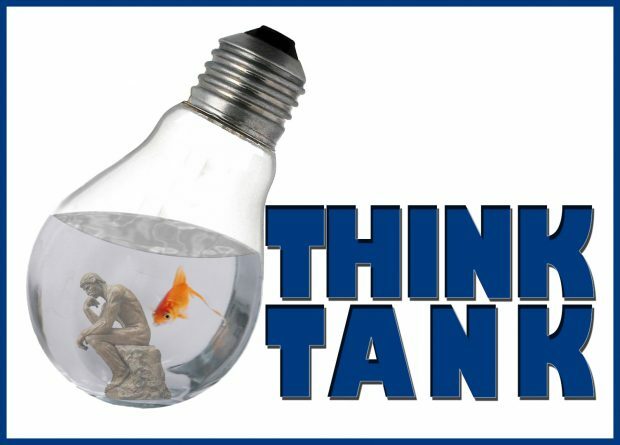 Are Government-business “Think Tanks” worthwhile? The Trump Presidency’s American Manufacturing Council and its Strategic Policy Forum have, as of this week, been abruptly disbanded by the President. Both of them were a collection of chief executives and financiers of some of the largest and most powerful companies in the United States and the world. The members of the American Manufacturing Council are listed here. You get a sense of what’s just happened with the Forum here. There has not been anything similar in New Zealand since the Helen Clark administration, which I’ll explain in a moment. In post-World War 2 governments, governments usually called regular summits of the captains of industry, labour, and government, in order to form huge plans together. Sometimes they kind-of worked. Our last vestige of coordinated government towards singular goals that we’ve had in New Zealand was the Growth and Innovation Framework (GIF). Here’s what we drafted our collective asses off to get to. And here’s a quick Brian Easton critique. After the spectacular launch and goals, a collection of business leaders were appointed to keep pushing good business ideas into government. It was called the Growth and Innovation Advisory Board (GIAB), and the initial members are listed here. GIAB’s operation was in Wellington, with a little secretariat attached to the Ministry of Research Science and Technology (MoRST), then absorbed into the Ministry of Economic Development, and once MBIE was formed it was dissolved. The effect of GIAB was to co-opt a good number of government critics, and stop a few dumb bureaucratic ideas seeing the light of day. But with Clark’s GIF fading in the second term, the results of GIAB were less than stellar. It’s generally assumed that fresh governments with a will to reform with scale and speed will need the support of business. We’ve forgotten what scale and speed in government decision-making feels like, because under Key and English we have had the laziest government since Holyoake. The U.S. Republicans could have had both control of all branches of government, and with that a highly coordinated business strategy for the entire country to go with that singularity of policy and political purpose. Nope. The abrupt disbanding of the Trump administration business think-tanks signal that his bold reform agenda – whatever it was – has been abandoned. A fresh, bold Labour-led administration will naturally ask themselves how much of business leadership can be co-opted to the reform agenda if they are brought “inside the tent”. As they found out last time, it’s necessary to persuade them. Leftie governments in particular feel this need, because business is usually very nervous of leftie governments. At minimum such an effort will need huge initial momentum and common accountability frameworks that are built to last. To do that it will need massive buy-in from business (as well as bunches of others). Even then, as Helen Clark’s effort showed, that’s just the start. The failure of the Trump business initiatives shows that even massive charisma isn’t enough. Failure and resignation from the business leadership is yet another sign of government that no longer has relevance. It’s an important failure for any new government seeking bold, fast reform. Also, try not being a white supremacist. Nothing wrong with putting groups of people together to solve problems, so long as the brief isn’t too constraining nor the range of views too narrow. I support the idea of ministries interacting with sector and stakeholder groups. Just as long as the interaction isn’t just with millionaires. To do that it will need massive buy-in from business (as well as bunches of others). Just do it and ignore business. Catering to them is what’s causing so much social strife in our society. Agreed, govern sensibly and tax properly. You don’t need these ego centric wankfests full of businesses rent seeking. Do the obvious like provide an environment for growth with quality education, health, welfare, environment and infrastructure. There’s decades of effort to get that right, great innovations often flow from people being free to think and experiment rather than the struggle to make ends meet. How much innovation and industry has been crushed by nact already, we only get one shot at this after their hollowing out of NZ. It turns out those councils chose to disband themselves as CEOs decided it was unconscionable to stay associated with Trump after his failure to condemn the far right over Charlottesville. About half a dozen CEOs had quit from the councils over the past few days before they all decided to quit en masse. Trump simply tried to beat them to the punch. 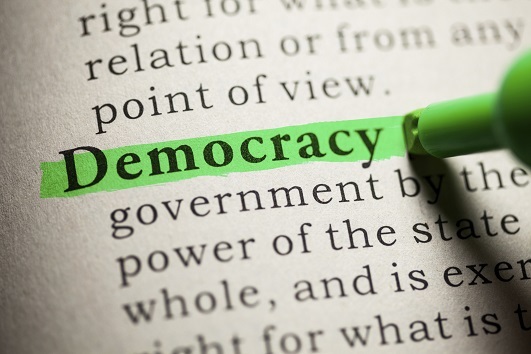 They can be good – if the government maintains its duty to the public interest. Too often they seek to embed advantages by stymieing reforms. Government collusion with sector groups exploiting migrant labour for example, is a habit that should be outed and burned to the ground. I have no problem with Government-Business think tanks as long as the workers are properly represented as well to avoid bias and/or ‘skewed’ policy proposals.